Design a Huawei P8 Lite 2017 case. Create your own phone case. Protect your mobile from shocks and bumps. Ultimate protection for your phone! Using a phone case is always a good idea. Whether you are very careful with your phone or not the ultimate protection is a must! You may argue that your phone looks better without a phone case. And we totally get that. All the standard cases are just so boring! But we consider it far too risky not to have a case for your phone - because life happens. That is why you can create your own Huawei P8 Lite 2017 case, so you can protect your phone with style! Print a nice photo or a cool design on a transparent case and enjoy it every day! This will enahnce the look of the phone while also making sure it is protected. Do not worry as your phone will still remain easy to use. The case has holes for the camera and device buttons so that you have ease of access and do not have to change the way you use your phone! So what are you waiting for? Start designing your Huawei P8 Lite 2017 case! Create your own orginal design. With our easy-to-use design module, you can quickly and easily create a Huawei P8 Lite 2017 case! We offer you some nice options to express yourself with your case exactly as you envision. Start with a nice holiday photo, a homemade design, or any other favourite photo that you can upload from your hard drive, Facebook, or Instagram. Additionally, you can add a nice text and complete the case. lacking inspiration? There are plenty of standard designs that you can choose from and build upon! 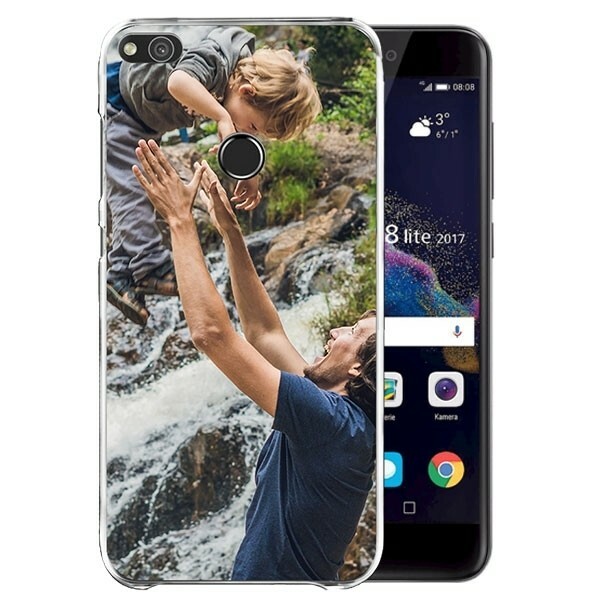 Complete with designing the Hauwei P8 Lite 2017 case? Are you worried that it won't arrive fast enough? No stress! We are committed to producing our cases as soon as possible and getting them into your mailbox. Fortunately this does not affect the quality of the case. We print your case with exterme precision and high quality ink for the best results. In this way we ensure happy returning customers. 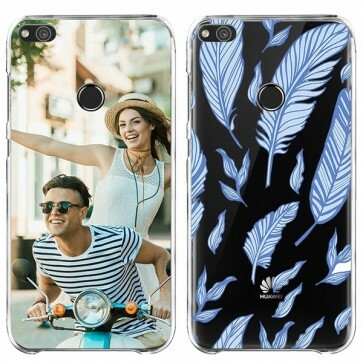 Need help with the Huawei P8 Lite 2017 case design? Or have any other questions? Do not hestitate to contact our customer service!